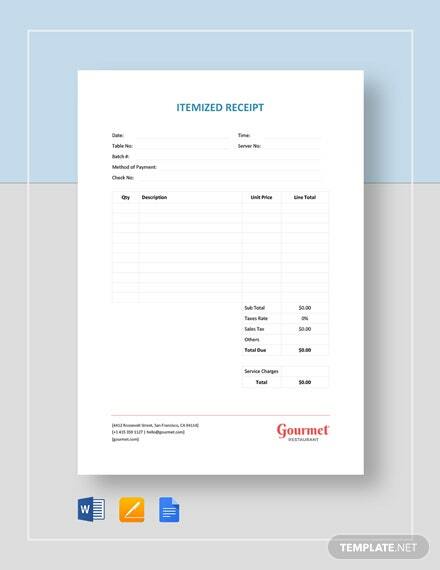 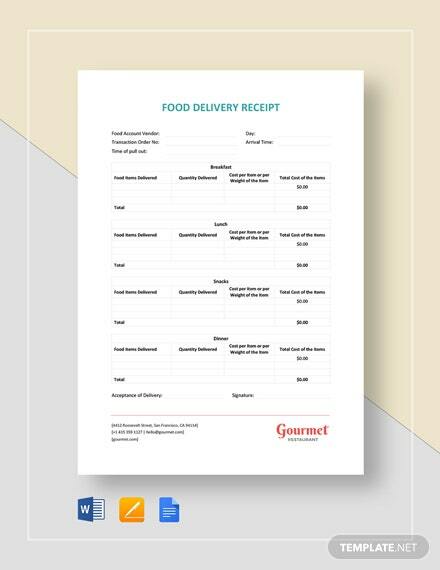 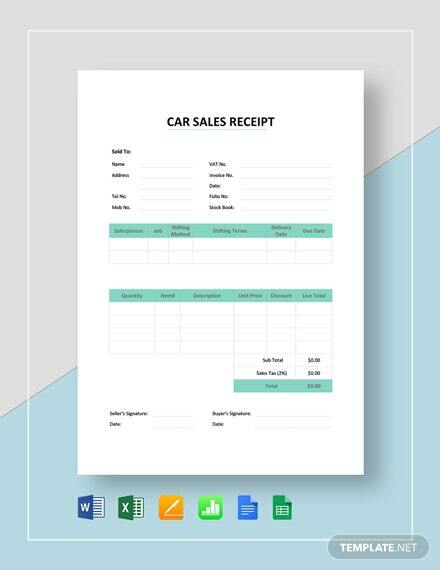 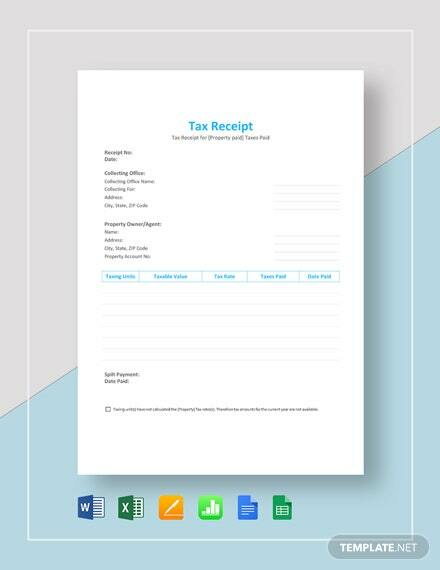 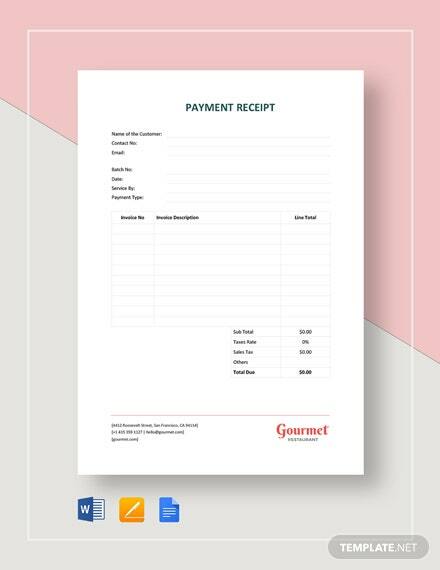 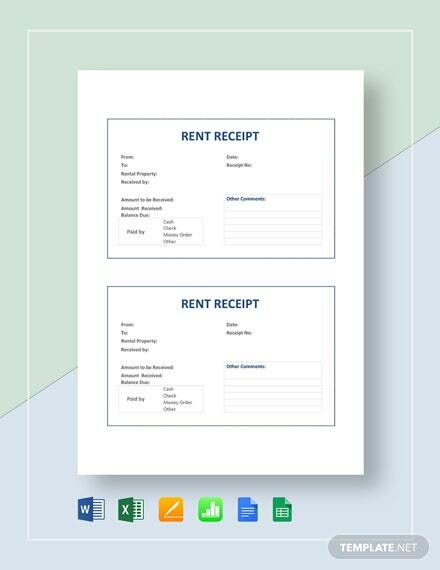 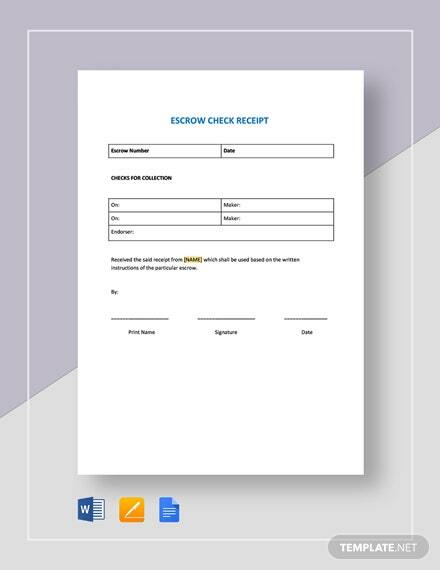 A high-quality rent receipt template that you can download for free. 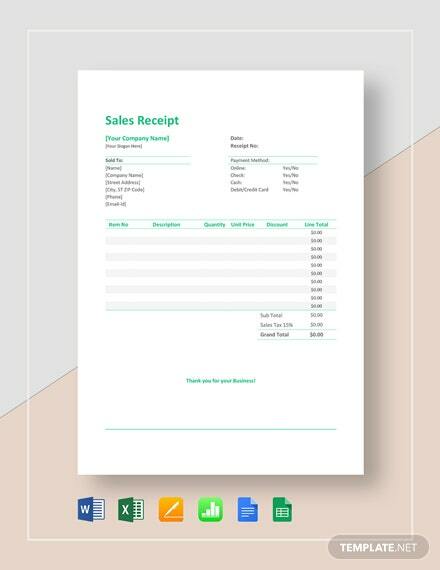 This printable template is easy to edit and fully customizable to suit your needs. 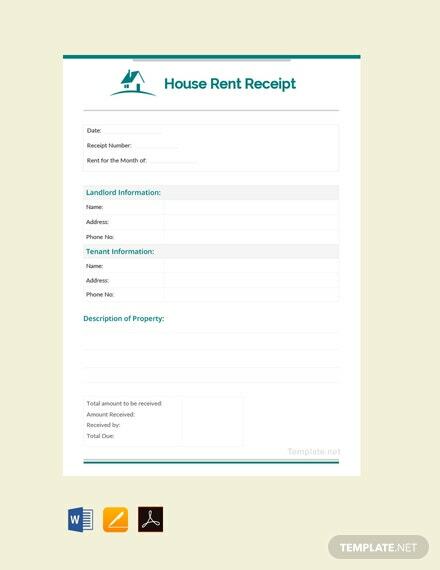 Perfect for +More house rental business that requires payment on a monthly basis.